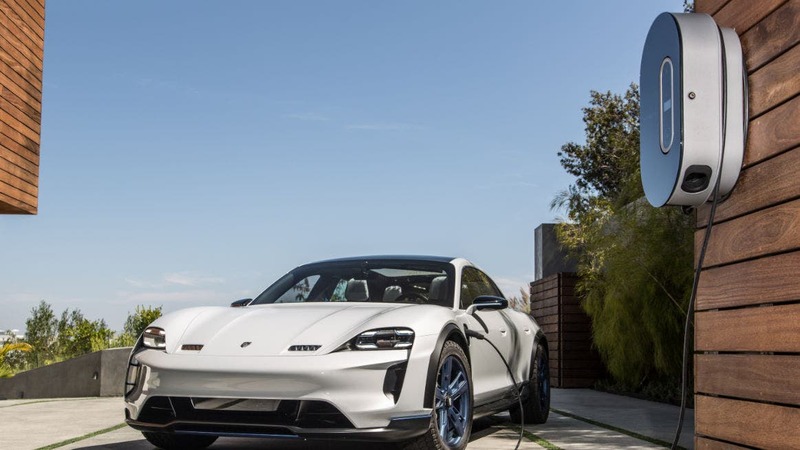 Does Hype Around Big Auto’s EVs Help Or Hurt Tesla? While it’s been slow to cut the umbilical cord from gas (and diesel) powered cars, Big Auto is starting to open up to vehicle electrification. 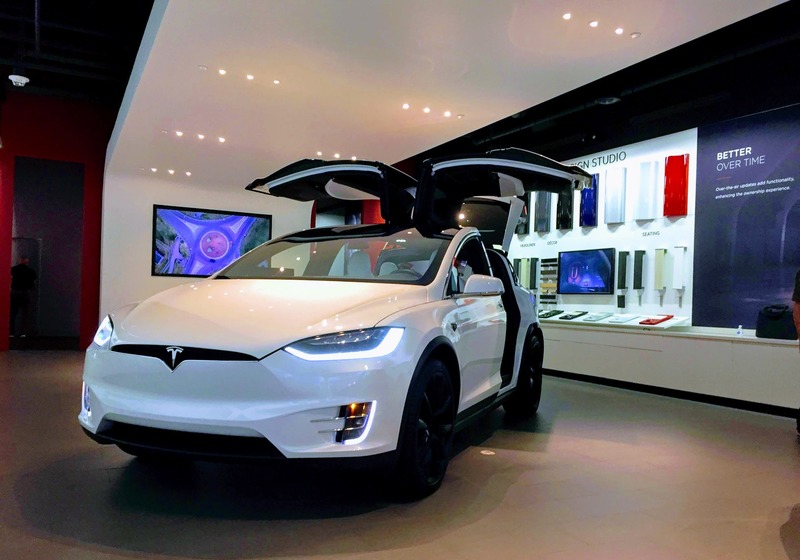 This has sparked speculation, especially from financial pundits, that Tesla’s days are numbered. Would Big Auto’s newfound interest in clean cars squash the Silicon Valley upstart? Or, would their impact draw more attention to the electric car innovator. 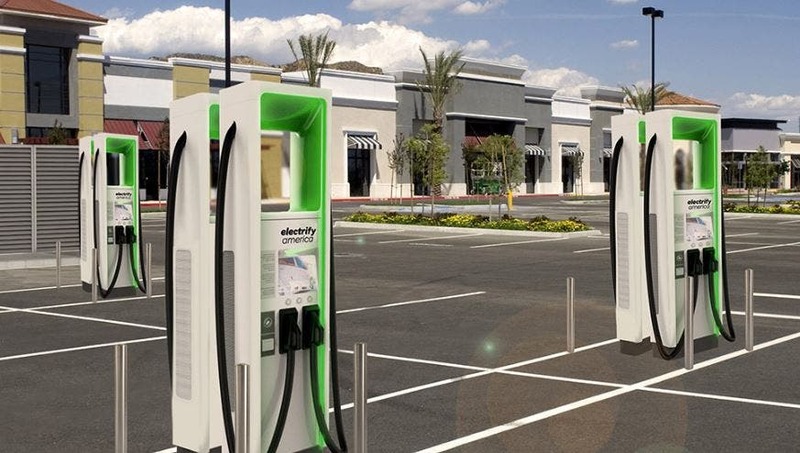 VW’s “Electrify America” has just started installing superfast charging stations.